Sony released the new Firmware Update Version 03 for Sony FE 16-35mm f/2.8 GM Lens. You can follow the links below to download Sony FE 16-35mm f/2.8 GM Lens firmware verison 03. 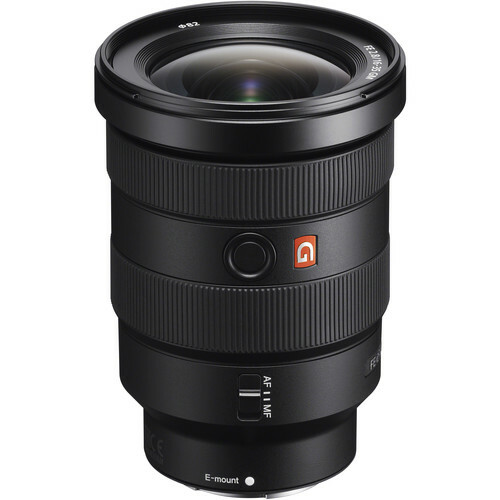 Sony FE 16-35mm f/2.8 GM Lens: $2,198 at Amazon, B&H, Adorama.